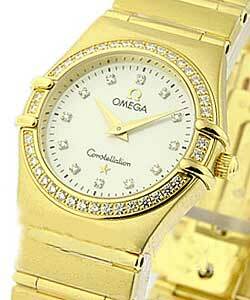 This watch is also known as: 1158.75.00 , 1158-75-00 , 1158/75/00 . 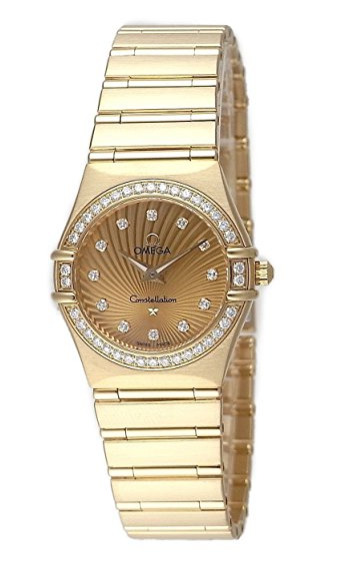 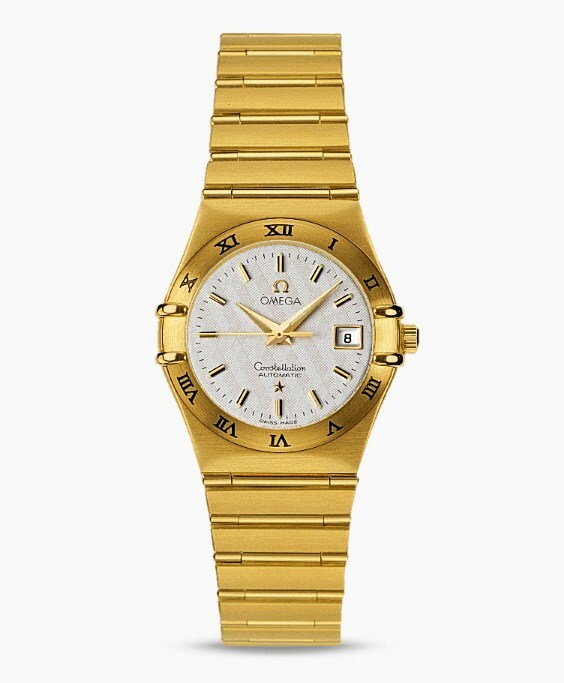 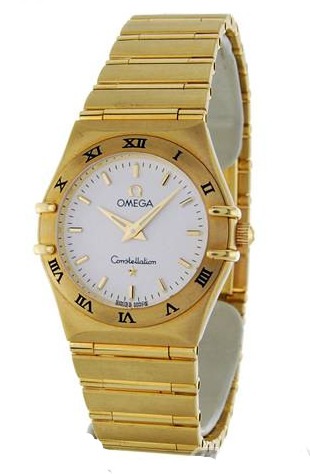 Omega "Constellation Quartz Mini" is absolutely beautiful Ladies Watch. 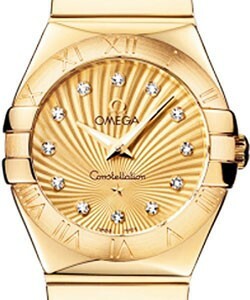 This magnificent Omega "Constellation Quartz Mini" Ref No:1158.75 features a Stainless Steel, Gold-Plated with Mineral-Crystal/Zircon Bezel.25.5 mm diameter 18k Red Gold & Stainless Steel with diamonds.Sapphire-Scratch resistant,Domed,Glareproofed Crystal.Screw-down Crown.Mother Of Pearl Set With 12 Mineral-Crystal/Zircon DialColor.Functions are Hour and Minute Hands.Japan Made Quartz Movement.Stainless Steel, Gold-Plated (Red Gold) Bracelet. 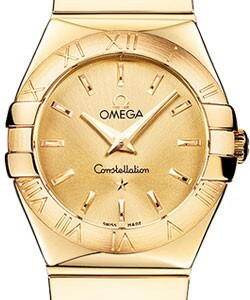 Omega "Constellation Quartz Mini" is created with excellent technique to be charming and durable.All this features make it a unique perfect timepiece that will reflect the sense of Ladies style and their passion about life.